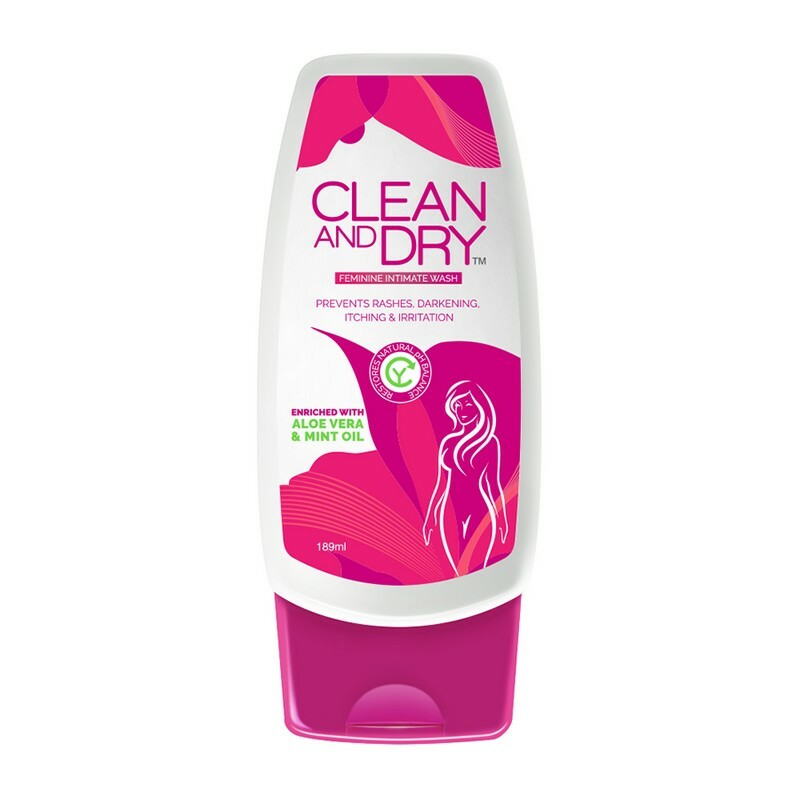 An FDA-approved feminine intimate wash that keeps itching, irritation, and other infections away for all day freshness and confidence. Formulated with vitamins and aloe vera gel extracts, this intimate wash cleanses the vaginal area and protects it, while maintaining the necessary pH balance. It restores discoloured skin, giving it a fair, glowing look. - Use daily to wash the vaginal area.